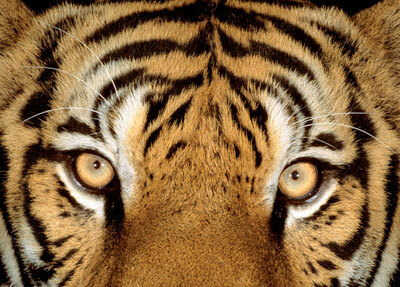 Tigers need our help urgently. Together, we can save them from the many threats they face, including poaching and habitat loss. 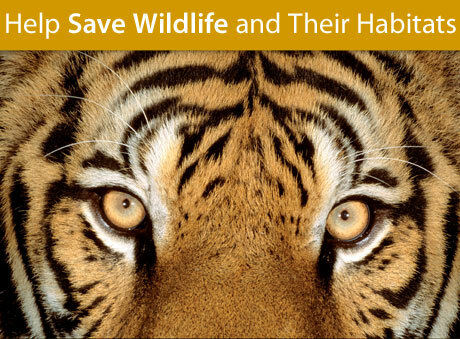 Please make a monthly commitment today to help us conserve the world's wildlife and their homes by symbolically adopting a tiger. You can receive a symbolic tiger adoption kit when you make a monthly donation of at least $8—it's our way of saying thank you for the dependable support we so critically need for our global conservation efforts. 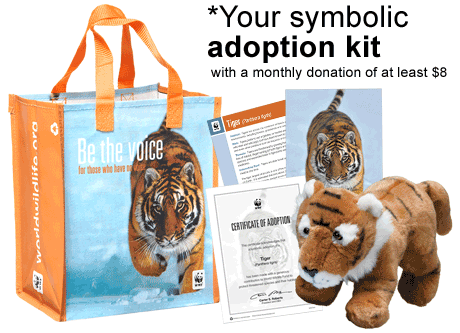 When you give at least $8, you may choose a free tiger adoption kit.